Home Health Charcoal: A Health ‘Hack’ That Actually Works? 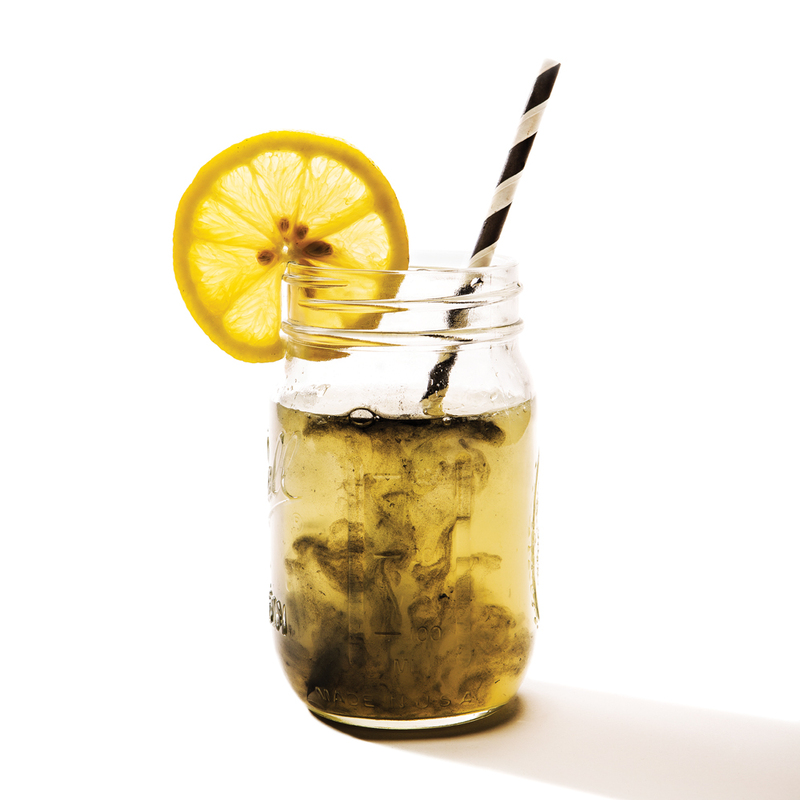 Charcoal: A Health ‘Hack’ That Actually Works? When it comes to health hacks, it can be hard to know what’s real and what’s not. Sipping apple cider vinegar to help digestion, slathering on coconut oil to soothe an eczema flare-up, and even applying slices of raw onion to the bottoms of your feet to cure the flu have made it to countless natural remedy listicles. 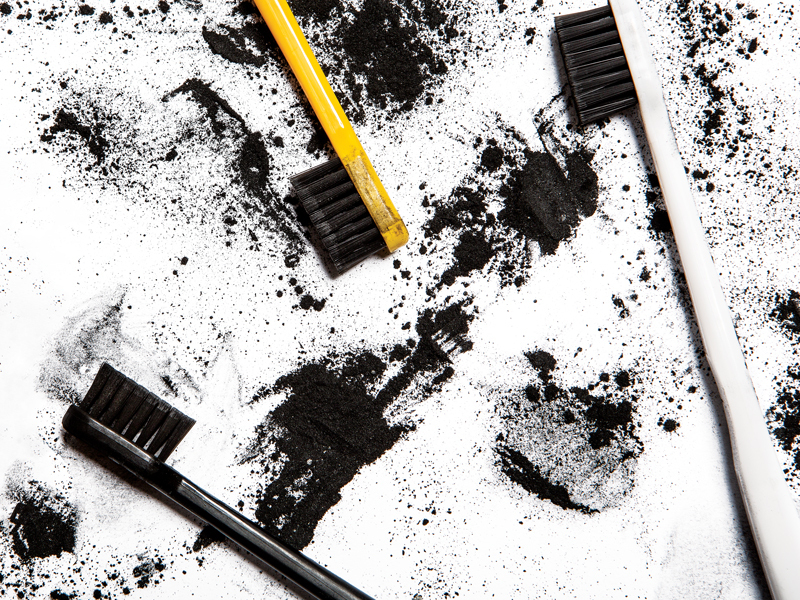 So far in 2018, incorporating activated charcoal into your diet and daily grooming regimen is one of the most popular health trends, and there’s science to back up the ingredient’s benefits. Dr. Joel Kahn, who specializes in holistic health care and cardiology, offers some ways you can integrate charcoal into your daily routine. 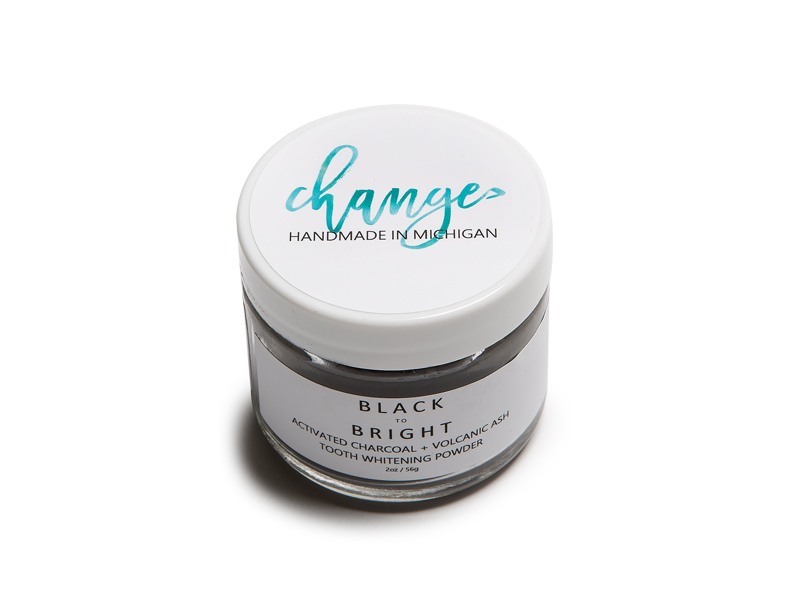 One of the most popular uses for activated charcoal is as an alternative toothpaste. 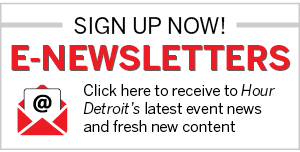 “There are some bacteria and toxins in the mouth that you don’t want, and there are some you do want,” Kahn explains. 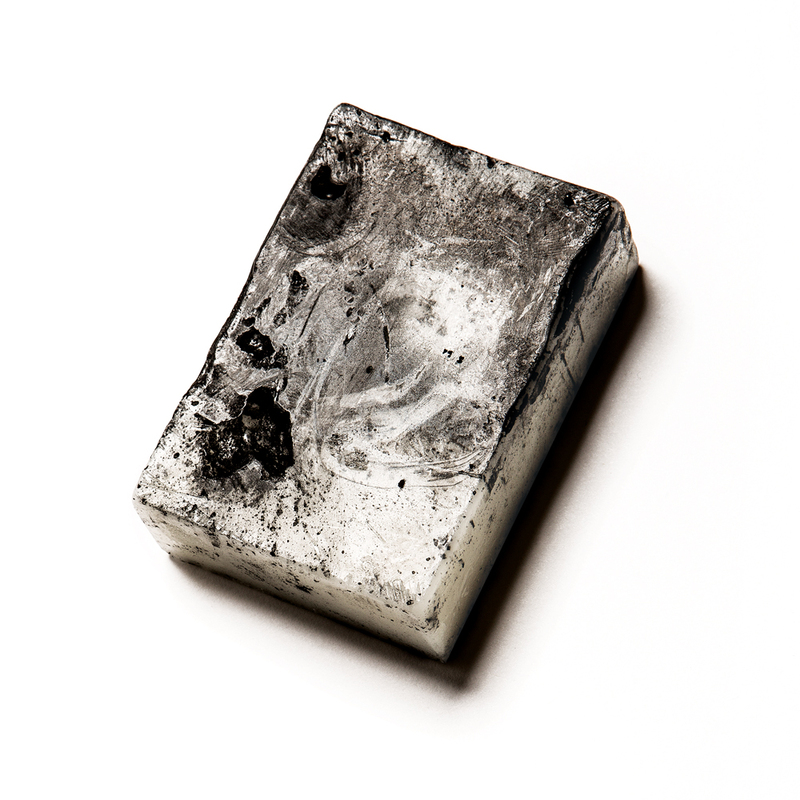 “[It’s] much better to eliminate some of [the bacteria] with activated charcoal than using something like an antibacterial mouthwash that just randomly kills everything.” Activated charcoal is also thought to remove surface stains. Taking medications or vitamins at the same time as activated charcoal can cause health concerns. Always consult with your doctor before adding anything new to your diet. When it comes to applying activated charcoal topically, the scientific data for its benefits just isn’t there yet. But the logic makes sense. With so many toxins in the air, some are sure to accumulate on the skin. “If it’s being breathed in, it’s on your skin,” Kahn says. 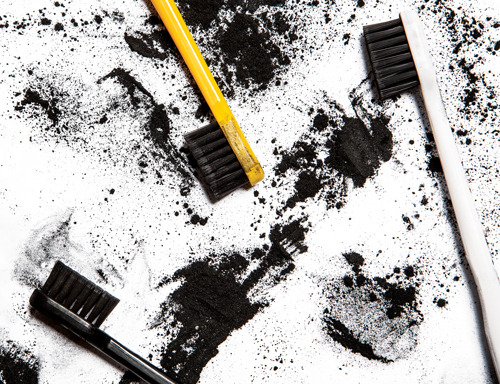 Because of activated charcoal’s ability to absorb toxins inside your body, it’s easy to see why many brands have started using it in skin products. This soap from Detroit Grooming Co. is said to not only remove impurities from the skin, but also hydrate with goat’s milk and peppermint essential oil.